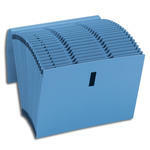 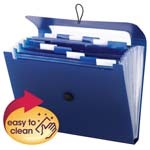 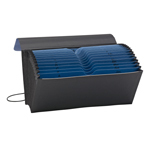 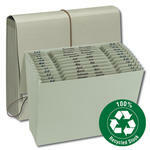 Keep your desk, work surface or countertop organized with a Smead expanding file. 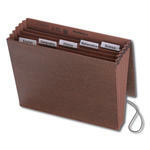 The flap adds protection and security and allows you to take your files wherever you go. 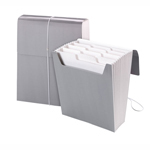 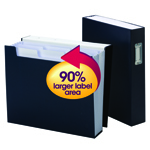 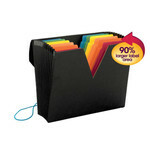 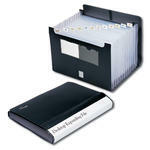 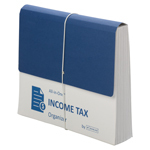 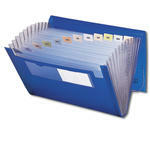 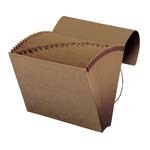 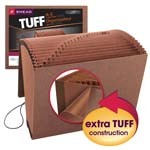 Available in a variety of sizes, pockets, closures, materials, expansions, and with pre-printed and customizable tabs.